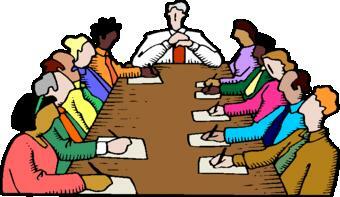 The Vinita Public Library Board meeting and the meeting of the Board of Vinita Public Library Foundation, Inc, originally scheduled for May 10, 2018 at noon in the Heritage Room of Vinita Public Library, located at 215 W Illinois, have been postponed to May 17, 2018 @ same time and location. Congratulations on another successful school year! 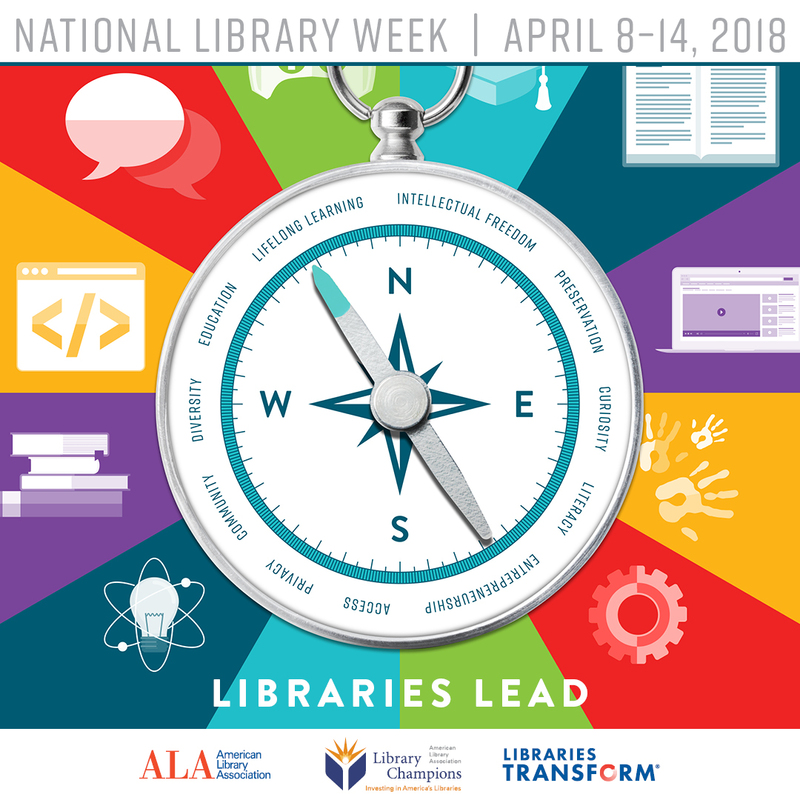 Come celebrate National Library Week with us on Wednesday, April 11th with punch and cookies from 3:00 to 4:30 pm. Be sure to enter to win an basket of goodies and a grand prize of a new Kindle Fire! There will be three baskets; one for adults, teens, and children. The closest guess at how many total checkouts we have had at Vinita Public Library (including OK Virtual Library Consortium) from April 1, 2017 to April 1, 2018 will win a brand-new Kindle Fire. (In the event of a tie, the winner will be chosen at random from the tying entries).